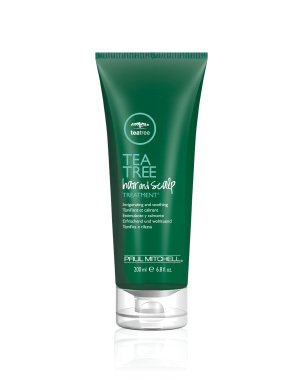 Exclusive Regeniplex™ blend contains Kakadu plum, pea peptides, clover flower, turmeric and ginseng to stimulate the scalp and provide fuller, thicker hair. 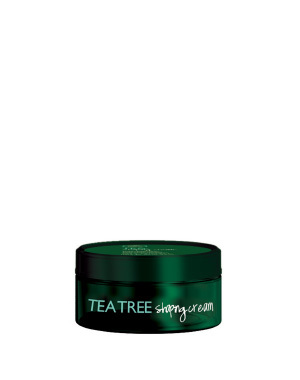 Exclusive Regeniplex™ blend contains Kakadu plum, pea peptides, clover flower, turmeric and ginseng to help protect against breakage, resulting in fuller, thicker hair. Exclusive Regeniplex™ blend contains Kakadu plum, pea peptides, clover flower, turmeric and ginseng, and absorbs into the scalp to help stimulate and protect against breakage, resulting in fuller, thicker hair. 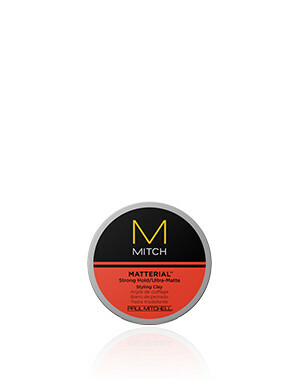 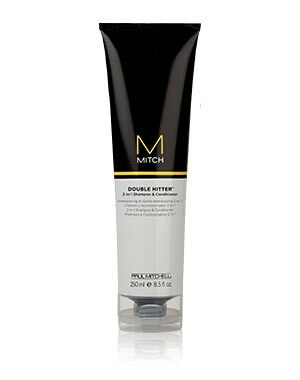 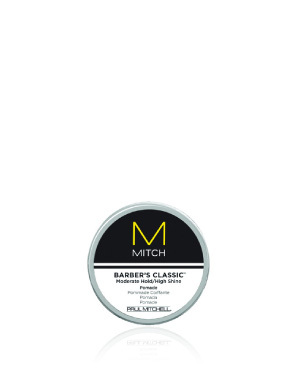 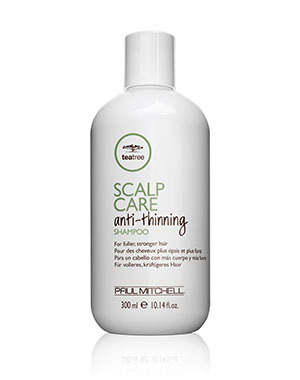 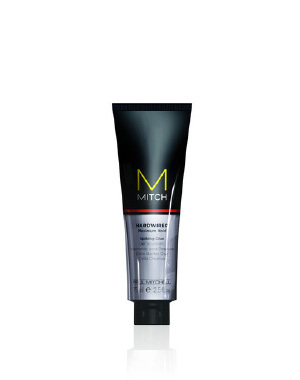 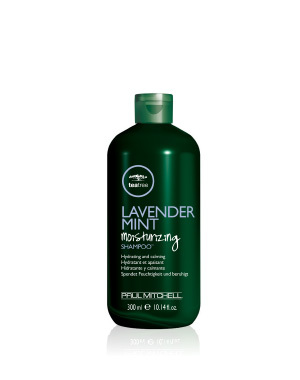 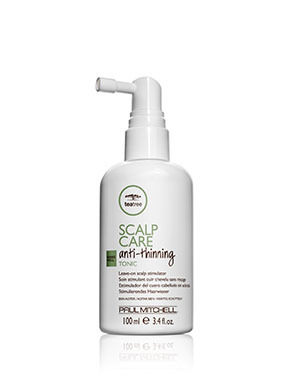 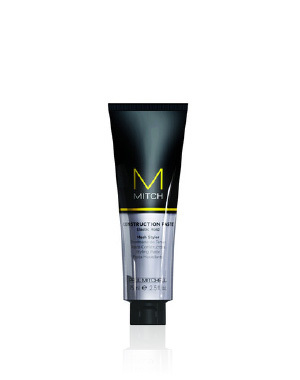 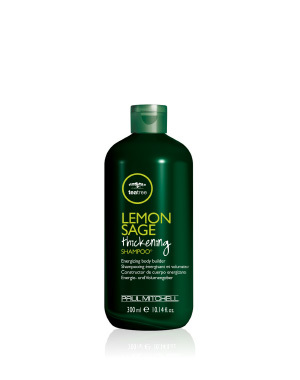 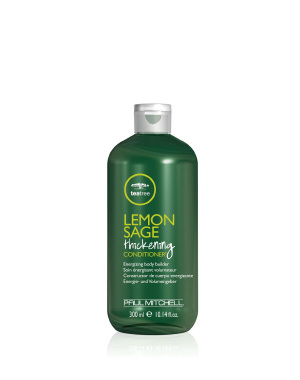 Creates flexible hold and texture that won’t quit, making hair shiny and defined with loads of control. 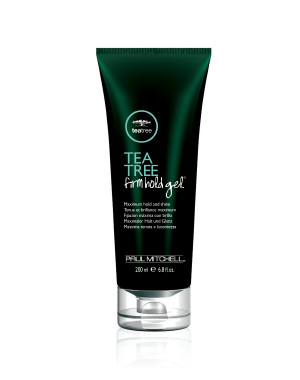 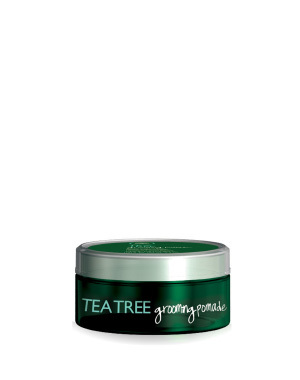 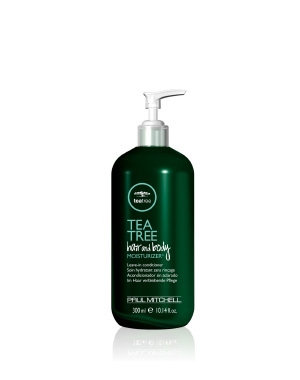 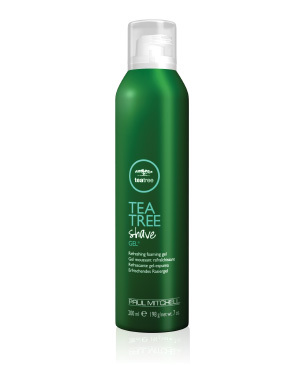 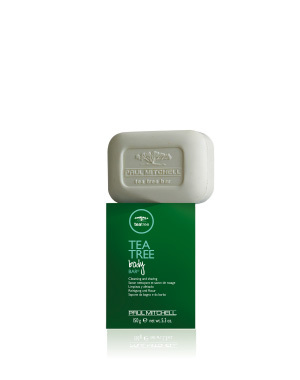 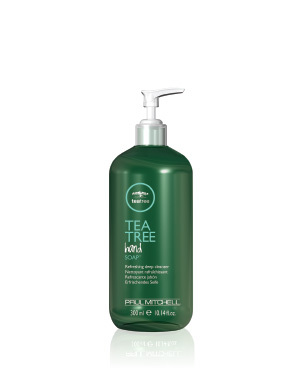 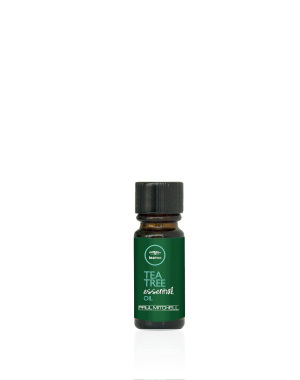 Made from 100% pure essential tea tree oil, it’s a natural antiseptic known for its healing properties.